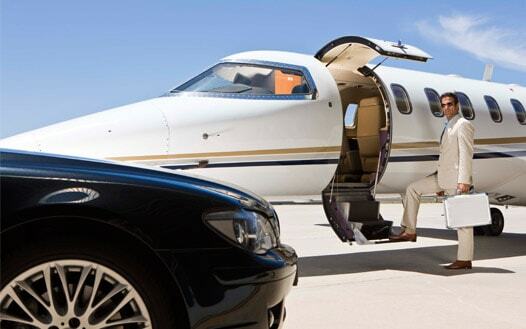 Let us make sure you get to your destination comfortably in luxury and style. We are here to make your trip both memorable and luxurious. Our only desire is to provide you with world-class limousine service around Chicago without the world-class price tag. We would like to have an opportunity to earn your loyalty, by creating a free account you will be able to manage anywhere in the world, keep track of your reservations, check status, add as many passengers as you like, store your favorite destinations, earn free travel, and much more. How many people travel to Chicago every day for business, weddings, or entertainment events? Our transportation services are there to meet those needs. Towncars are available for corporate transportation in Chicago. 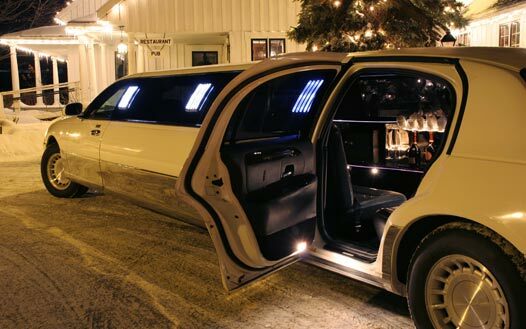 Stretch Limos are available for weddings and concerts in Chicago. And we provide 24-passenger party buses for nightly entertainment around Chicago. With our Chicago limo service, we give you the opportunity to ride in style without forking over a large chunk of your savings. Whether you need a wedding limo or airport town car service, we will assure that you get the best transportation service available. Our fleet is comprised of up to date wedding limousines and airport towncars ready to take you to any town or city from Winnetka to Chicago. We believe that a limousine service should be provided at an affordable price so that is exactly what you will get from us. We are committed to getting you quickly and safely to your destination. Our professional chauffeurs are courteous, friendly, street smart, and always elegantly dressed. 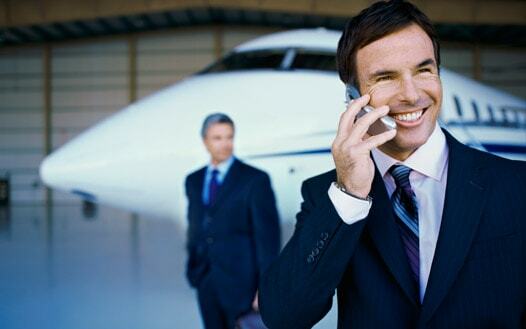 Next time you have an important trip in Chicago or Winnetka, call A-1 Executive Limousine. We will make certain that you will experience the ride of your life in comfort and style, while assuring you arrive at your destination safely and in a timely manner.